One holdout juror was likely why James Holmes avoided death penalty. 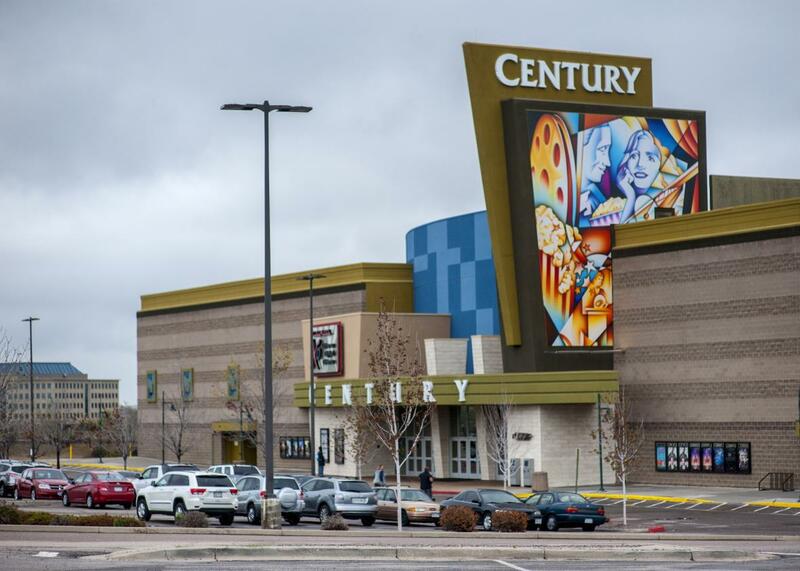 Century Aurora 16 movie theater is pictured in Colorado on April 27, 2015. There was surprise and shock in the courtroom when James Holmes was spared execution on Friday for the July 2012 theater shooting in Aurora, Colorado that killed 12 people. And apparently the decision was due to one holdout juror who steadfastly opposed the death penalty, according to one of the jurors who spoke to the media. Two others were wavering. “We ended our deliberations when one absolutely would not move,” the juror, who only identified herself as Juror 17, told reporters. Some jurors appear to have tried to sway the holdout. One juror, for example, “asked to review some of the most graphic images presented in the case — a 45-minute crime scene video showing blood and bodies — in an effort to sway the final hold out,” reports BuzzFeed. But that did not appear to help the case of the jurors who were trying to get a unanimous decision.